It may be a short flight but WestJet thinks it’s far and away the best way to travel for business. WestJet built Simplicity with the business traveller in mind. The flexibility of complimentary same-day flight changes. Our exclusive 30-minute on-time service promise. Special on-board service with a complimentary beer or wine and a light snack. A new and exclusive valet offer in Toronto. 1Same-day flight changes are for the same origin and destination on the same day of travel. Re-accommodation to an earlier or later flight must be requested at the time of check-in (or at the airport within 2 hours of a missed flight) and is subject to availability. Any difference in fare will not be charged or refunded. 2 This offer is valid when travelling on published fare tickets for wholly operated WestJet flights only; not valid in connection with certain unpublished fares including, but not limited to, other rewards program redemption tickets, promotional giveaways, and industry reduced-rate tickets. WestJet dollars issued in connection with this offer are valid for one year from date of issue. Compensation is available when the booked itinerary includes Simplicity routes only. This offer is subject to change at any time without notice. 3Must present a valid WestJet boarding pass. Cannot be combined with any other offers. This offer is valid for Valet Care at Terminal 3 only and for drop-offs by June 30, 2016. 4Flight segments shown reflect Silver members moving to Gold status. Other flight benefits awarded vary by tier. 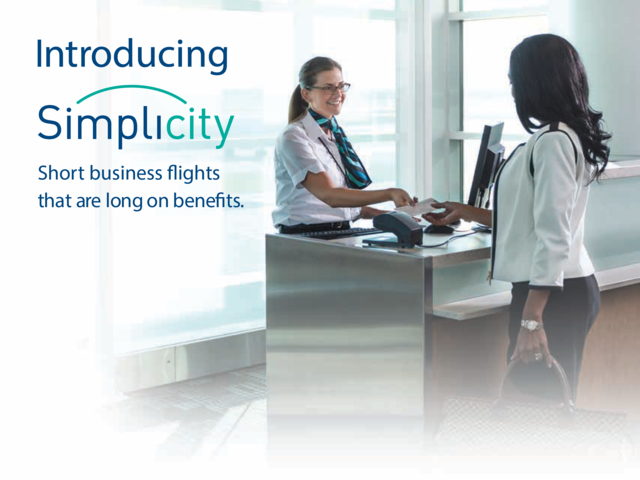 To qualify for this offer you must register individually for the promotion at westjet.com/simplicity and fly Simplicity routes between May 6 and July 15, 2016.